Cowboys & Aliens Ties with The Smurfs? You don't say? Yes, the Harrison Ford, Daniel Craig, Olivia Wilde acted, Jon Favreau directed, and Steven Spielberg produced movie Cowboys & Aliens tied with The Smurfs. Early estimates put the two flicks neck in neck with each other making about $36.2 million each... Thus tomorrow we could possibly see The Smurfs come out on top. So I guess the mediocre reviews (44% tomatometer) forced the comic book fanboys away this weekend, while the even worse reviews of The Smurfs (20% tomatometer) went largely ignored to the "more-than-expected" attendance. 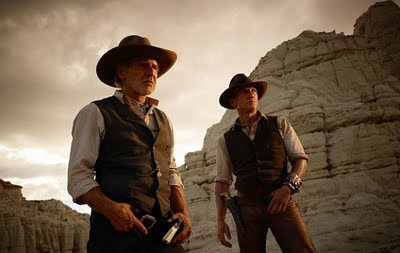 This is definitely not good news for Universal and the people behind Cowboys & Aliens, as it reportedly cost $163 million to make. Ouch! Making that money back domestically seems very unlikely. As for that other movie, Crazy, Stupid, Love., it opened it 5th place, but with a nice total of $19.3 million. A few new movies hit theaters this weekend, battling Captain America: The First Avenger. Hit Factor: Trailer looks cool... James Bond and Indiana Jones in the same movie. Flop Factor: Early reviews have been mediocre. Hit Factor: Kids and families might think it's cute. Flop Factor: I think it looks terrible. Hit Factor: Looks like an offbeat funny comedy. Flop Factor: Maybe more of a rental than paying the big bucks for the theater. Yes, in a surprising move at the box office this weekend, Captain America bested Harry Potter and the Deathly Hallows Part 2's second weekend with about $65.8 million... much more than expected. It didn't help that Harry Potter took a devastating 71% plunge in it's second weekend, to under $50 million. I'm guessing Harry Potter and the Deathly Hallows Part 2 was such a fan based movie that most of the fans saw it on opening weekend and that's pretty much all who will see it. In anycase, it should have passed the $300 million mark domestically by now (you know, with the record that it broke last weekend). 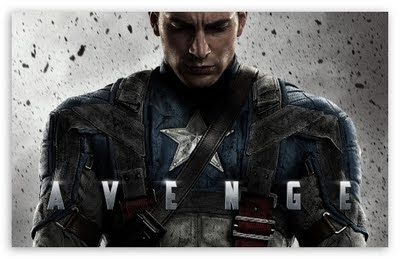 Captain America also is the biggest debut for a superhero movie this year (or well... to be determined tomorrow as it is only a hair ahead of Thor's $65.7 million debut); Green Lantern had a $53.2 million debut, and X-Men: First Class had a $55.1 million opening. As for that other film that entered theaters this weekend, Friends with Benefits, it opened to $18.5 million, within range of what was expected. The First Avenger and some Friends go up against the boy wizard's second weekend. Hit Factor: One of the first superheros... looks better than most superhero movies. Flop Factor: Released in the shadow of a record breaking Harry Potter... Superhero burn out. 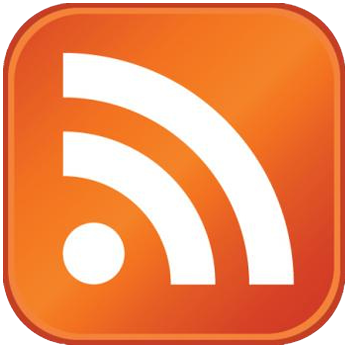 Hit Factor: looks kinda funny... lots of late marketing push. Flop Factor: It already came out earlier this year, except it was called No Strings Attached and starred Ashton Kutcher and Natalie Portman. As if you don't know by now, The Dark Knight (which made $158.4 million) can no longer claim to have the highest opening weekend ever, anymore... This is all thanks to the final installment of the Harry Potter franchise: Harry Potter and the Deathly Hallows Part 2. Yes, the boy wizard's last film, made a total of $168.5 million... Kaching! That's not the only record it set, because it also beat Twilight: New Moon for the biggest Friday on record with $92.1 million. Foreign figures have not yet been released, but analysts expect it to claim another record. Despite all this hooplah... with increased ticket sales and 3D movie prices, Harry Potter and the Deathly Hallows Part 2 has actually sold less tickets than The Dark Knight... go figure. 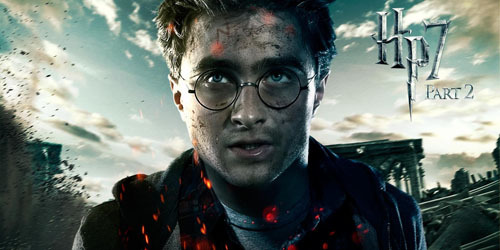 Harry Potter and the Deathly Hallows Part 2 takes aim at The Dark Knight's $158.4 million opening weekend. Will famed wizard beat out the caped crusader? Hit Factor: If you don't know by, you've been in a cave for the past decade. Hit Factor: Yes, there is another movie hitting theaters this weekend. Flop Factor: It's going up against that other movie. 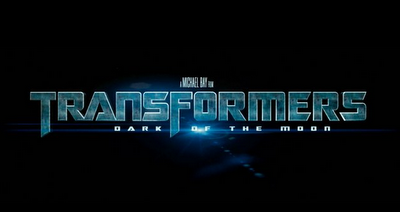 Transformers: Dark of the Moon easily topped the post July 4th weekend, with about $47 million. It is now the highest grossing domestic film, surpassing The Hangover 2's $250 million. Transformers has already grossed over $384 million overseas, making a grand total of $645 million worldwide... on track to give Pirates of the Caribbean: On Stranger Tides' $1.02 billion some competition. Even stiffer competition will come next weekend, as the final installment of the Harry Potter franchise hits theaters. Newcomers this week, Horrible Bosses ($28 million) and Zookeeper ($21 million) posted higher-than-expected numbers at the box office, despite the later getting awful reviews. This weekend also shows that Disney and Pixar's Cars 2 isn't turning out to be quite the hit they wanted as it's domestic total stands right under $150 million in it's third weekend. It's also becoming less likely that it will reach the $244 million domestic gross of the original Cars. Cars 2 may post strong overseas which will help recoup it's $200 million budget. Whatever the case, Disney will most likely make more than enough money on selling merchandise and memorabilia. A couple new movies try to fend off those transforming alien robots before a kid wizard breaks box office records. Hit Factor: One of the few comedies this year that looks funny. Flop Factor: May not appeal to everyone. Hit Factor: Trying to corner the Night of the Museum meets Jumanji family market. Flop Factor: It's trying to be Night of the Museum and Jumanji. 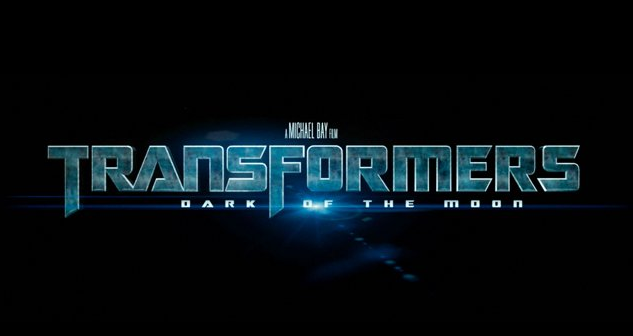 Transformers: Dark of the Moon easily took the top spot this July 4th weekend with an estimated $97 million from Friday to Sunday, bumping its total to $162 million since it opened Wednesday. It also has already made $372 million worldwide. Larry Crowne disappointed, as it only raked in $13 million, much, much less than expected, especially for a film starring Tom Hanks and Julia Roberts. It even made less than Bad Teacher's second weekend... Ouch! Cars 2 also got pummeled in it's second week as it dropped over 60% since last weekend to $25 million (which is kind of rare for a Pixar movie to tumble that much). Pirates of the Caribbean: On Stranger Tides, however, managed to cross into the Billion Dollar club this weekend. Yes, the 4th installment of Pirates of the Caribbean, grossed over a $ billion worldwide. Of course, much of that gross is international sales, as it is the lowest grossing in the franchise domestically, with only $234 million. There are now 3 Pirates of the Caribbean movies on the top ten highest grossing movies worldwide list, and... now 5 Disney movies in that same top 10 list. Disney is smiling.